Our official final table has been set with the elimination of Dylan Horton. 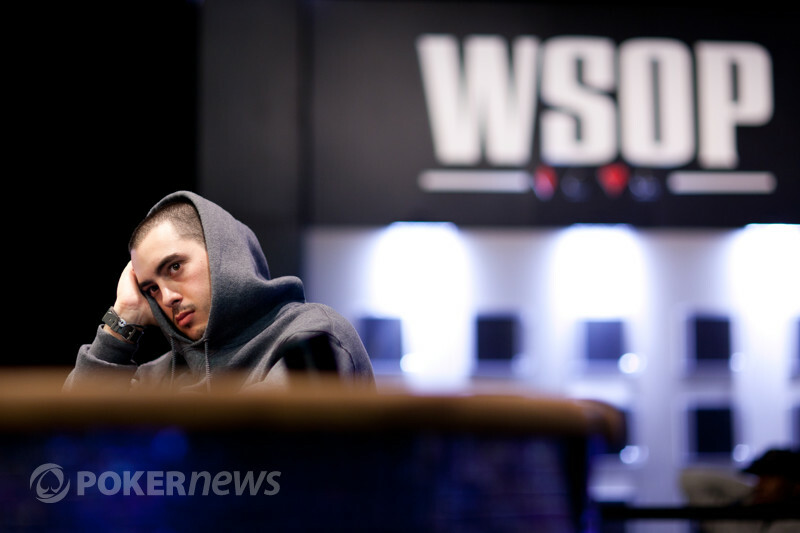 He opened to 16,000 from mid position before Layne Flack three-bet to 49,000 from the next seat. 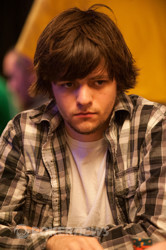 Horton responded by moving all-in for a little more than 300,000, and Flack called after giving it some consideration. The board ran to give Flack a set and a commanding lead moving forward.